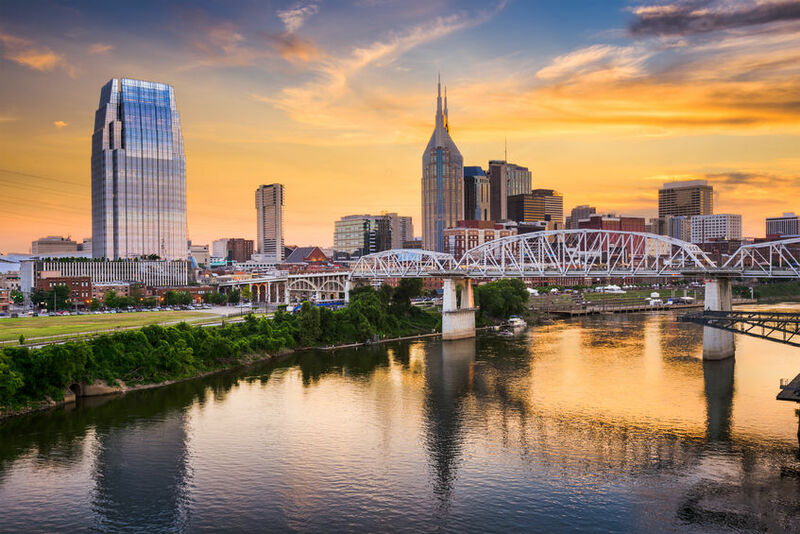 Please let us know if you find additional helpful links when staying in Nashville TN. We encourage you to call our office (859.273.3303) if you have any questions regarding upcoming events and local attractions. Nashville Auto Diesel College Inc.